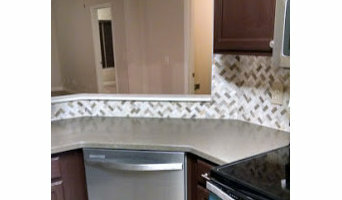 We are a Savannah area Handyman, construction company, that understands Quality Matters. 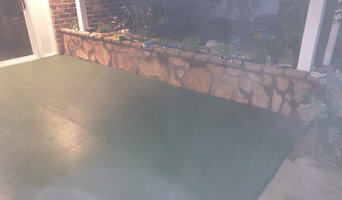 We Do EPOXY, Custom Concrete Countertops, Quartz overlay, Metallics, Home, Pool, Exteriors just to name a few. Electrical trouble-shooting, repair, and installation; residential and commercial/industrial. We provide the best value and straightforward pricing options for any job.